The Gala Dinner is a chance to network, be entertained and enjoy the company of colleagues in a stunning setting. 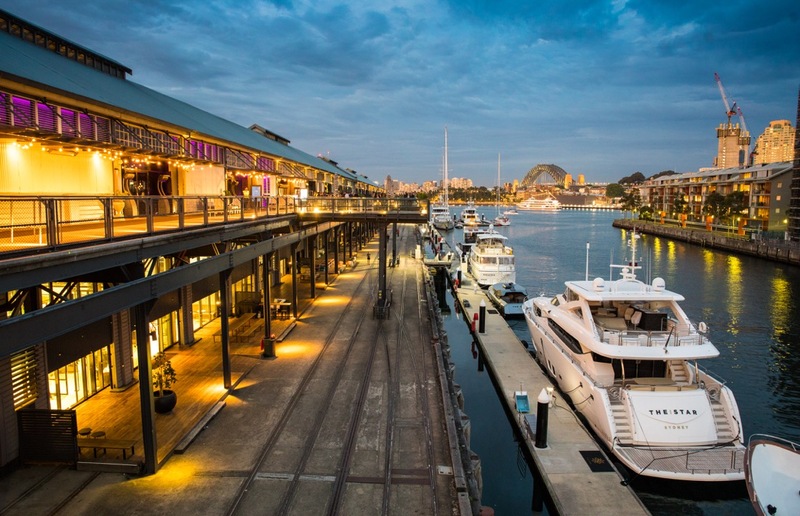 APSCo Australia’s Great Gatsby inspired Gala Dinner promises to be an amazing party at Doltone House in Jones Bay Wharf, Sydney. Gatsby was known for throwing big parties and in 2019, APSCo Australia will be remembered for it too. Guests will be greeted by champagne and canapés, and stunning views of Sydney Harbour. Inside the venue, tables seat their elegant guests, modern food and wine is at the ready, a sumptuous candy buffet delights all that see it, the photo booth snaps party-goers and the entertainment has everyone on the dance floor. Don’t miss the party and the event of the year! Book early for your chance to win! 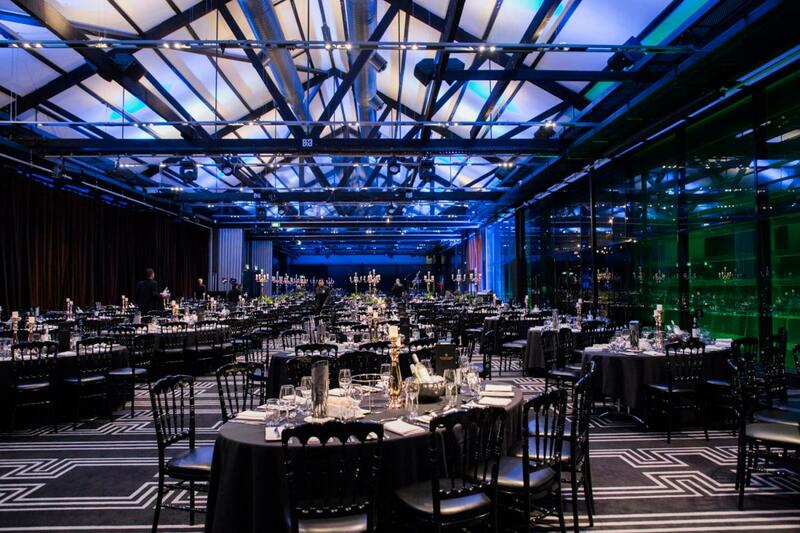 Book your tickets to APSCo’s 2019 Gala Dinner before May 31 and you’ll go into the draw to win a prize to the value of $1K, complements of our Major Sponsor, Certex International.